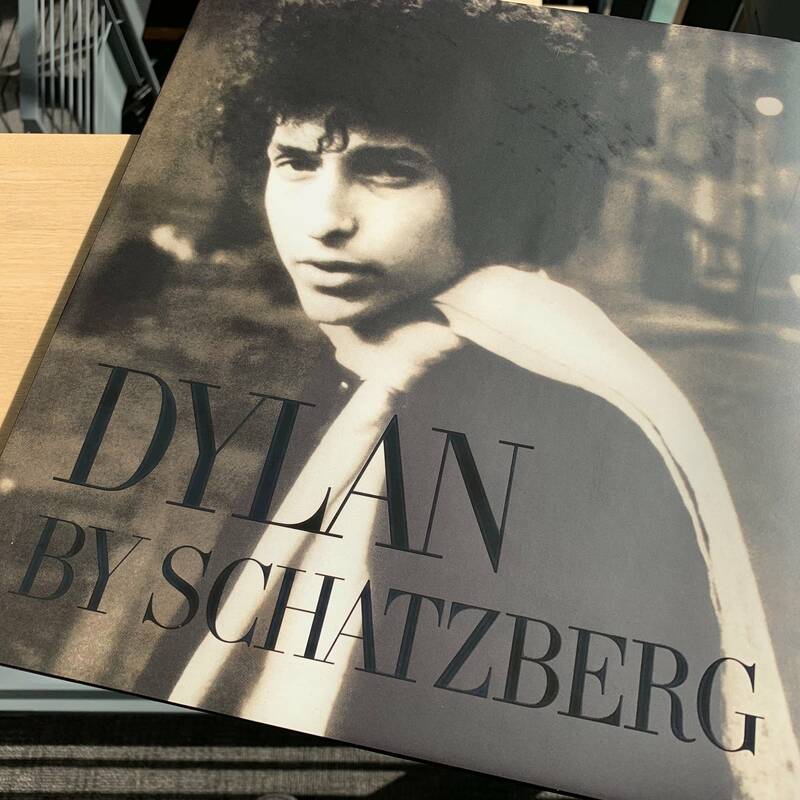 A lavish new book collects the photos Jerry Schatzberg took of Bob Dylan from 1965 to 1967 - most famously, the 'Blonde on Blonde' album cover. 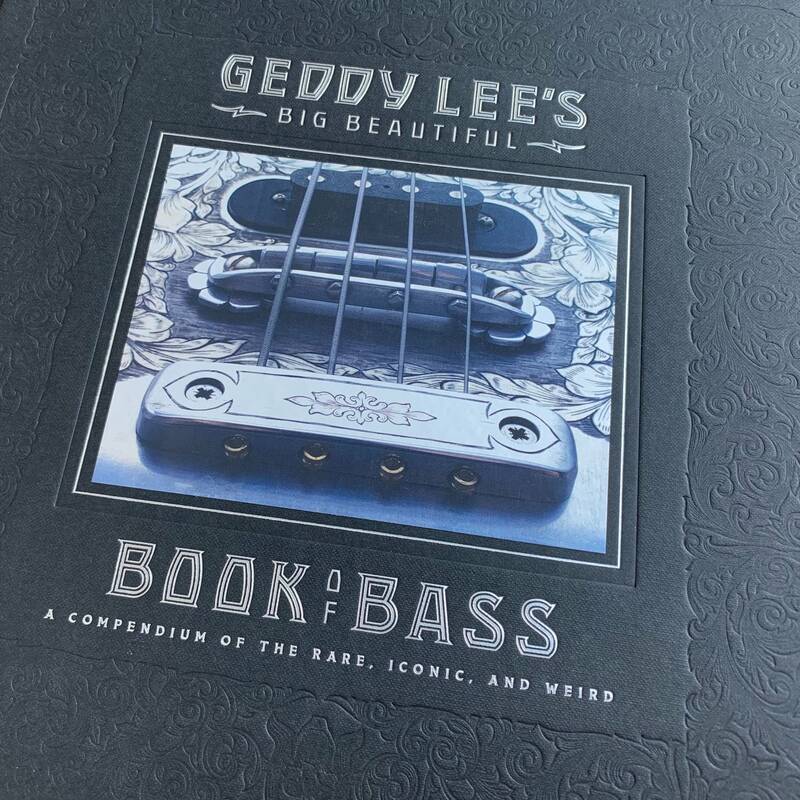 'Geddy Lee's Big Beautiful Book of Bass' is accurately titled. It's not for bass beginners, but Rush fans and fellow bass collectors will love it. 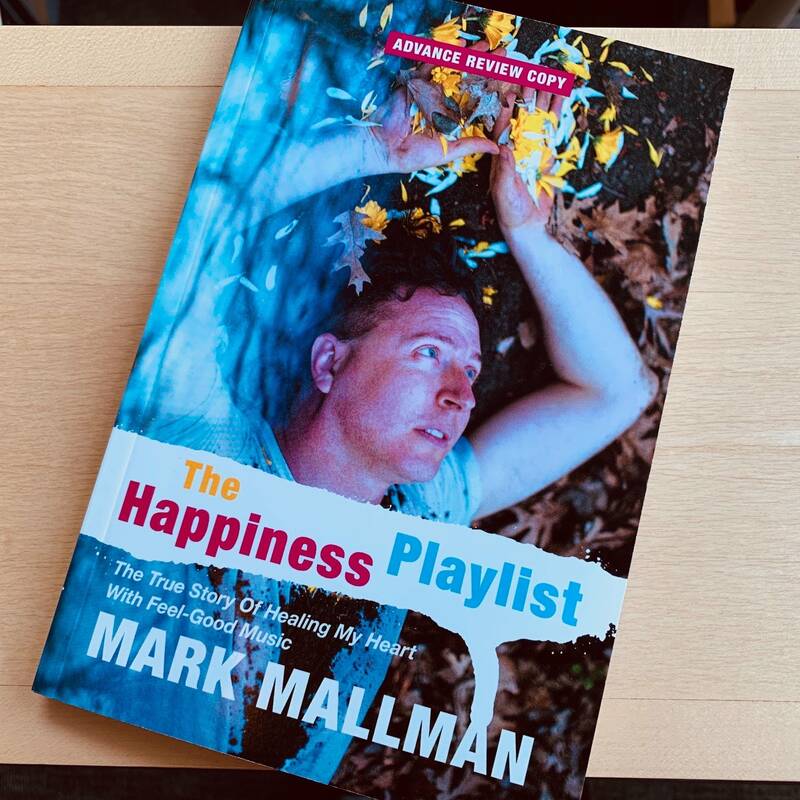 You know Mark Mallman as a witty lyricist, but with 'The Happiness Playlist' he proves that he also shines as a prose writer. 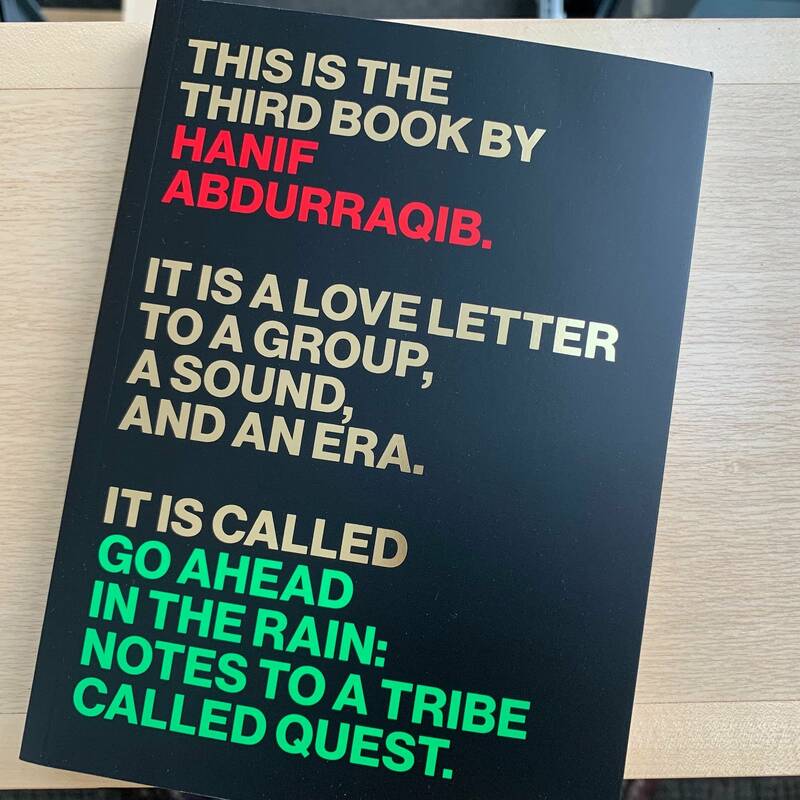 Here are several of the most memorable passages. Rock and Roll Book Club: How well do you know Wayne Kramer and the MC5? 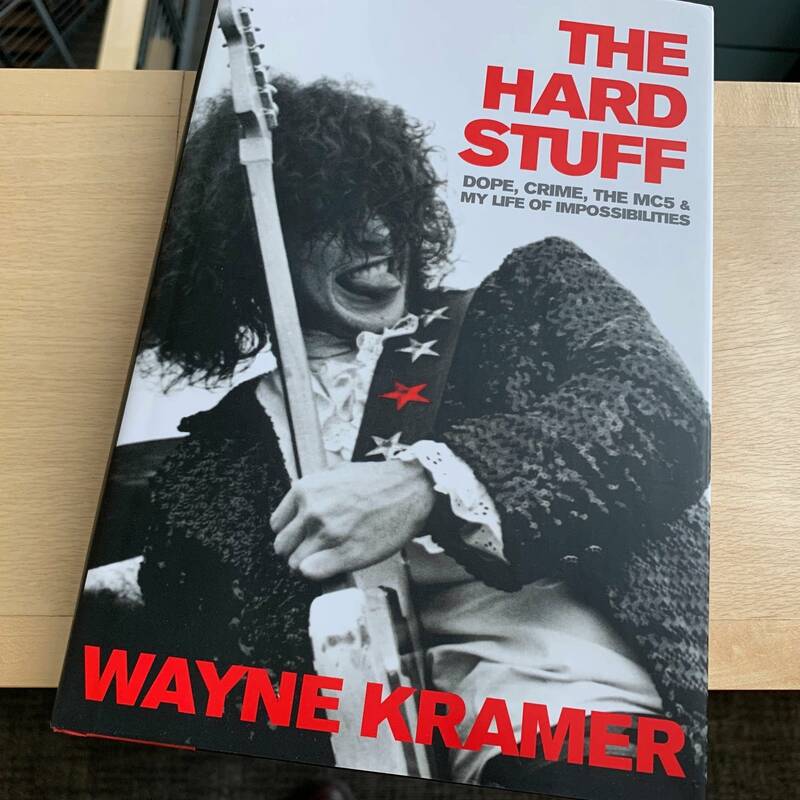 This week for our Rock and Roll Book Club, we're highlighting Wayne Kramer's memoir 'The Hard Stuff: Dope, Crime, the MC5 & My Life of Impossibilities.' How well do you know the history of Wayne Kramer and the MC5? Take our quiz based on information from the book. 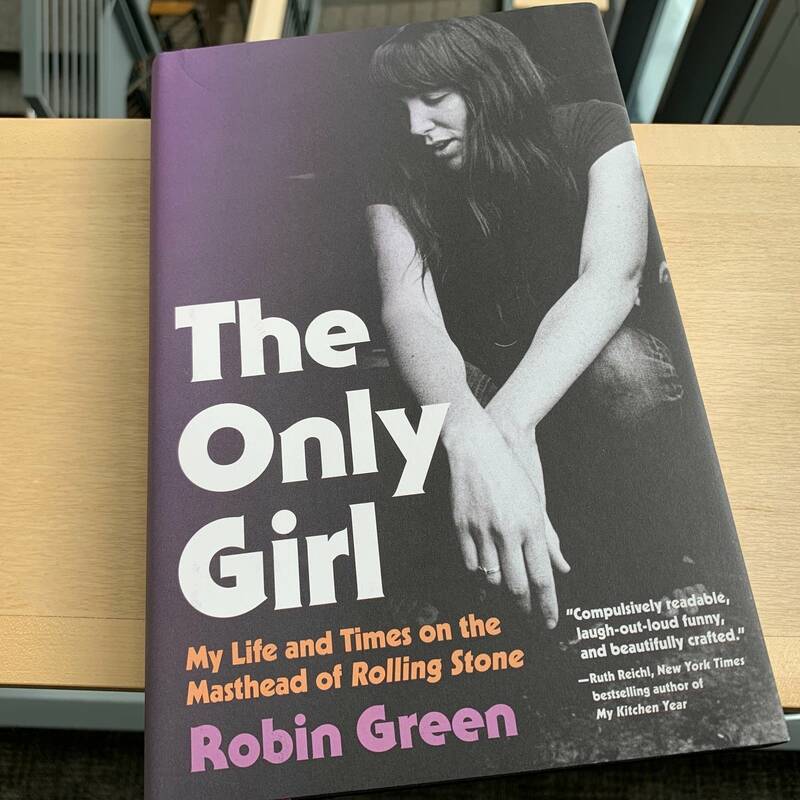 Robin Green was the first woman writer to land on the masthead of Rolling Stone. 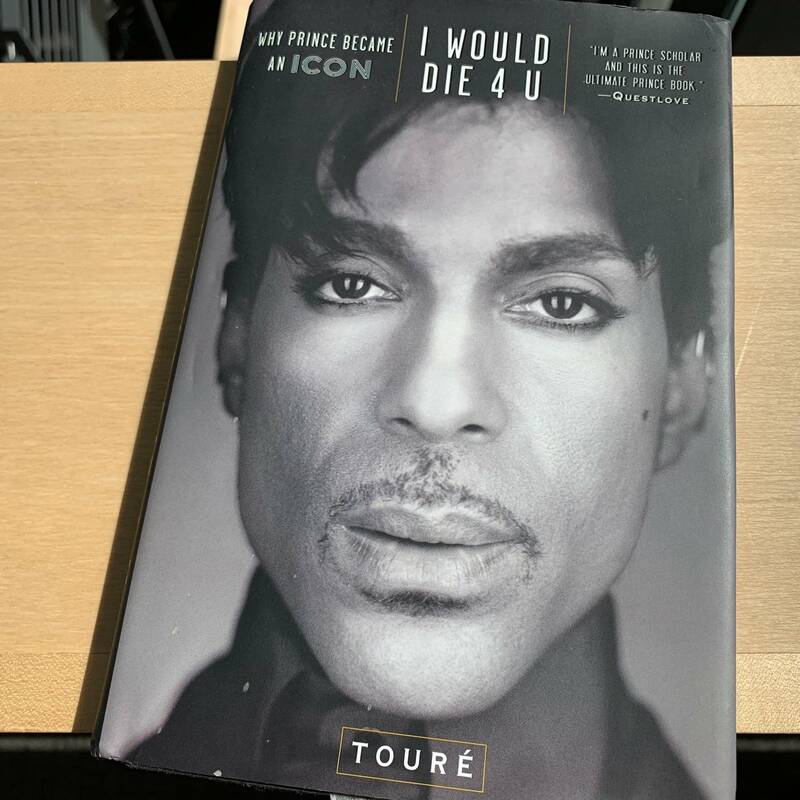 In a freewheeling memoir, she looks back on an era that defined a generation. 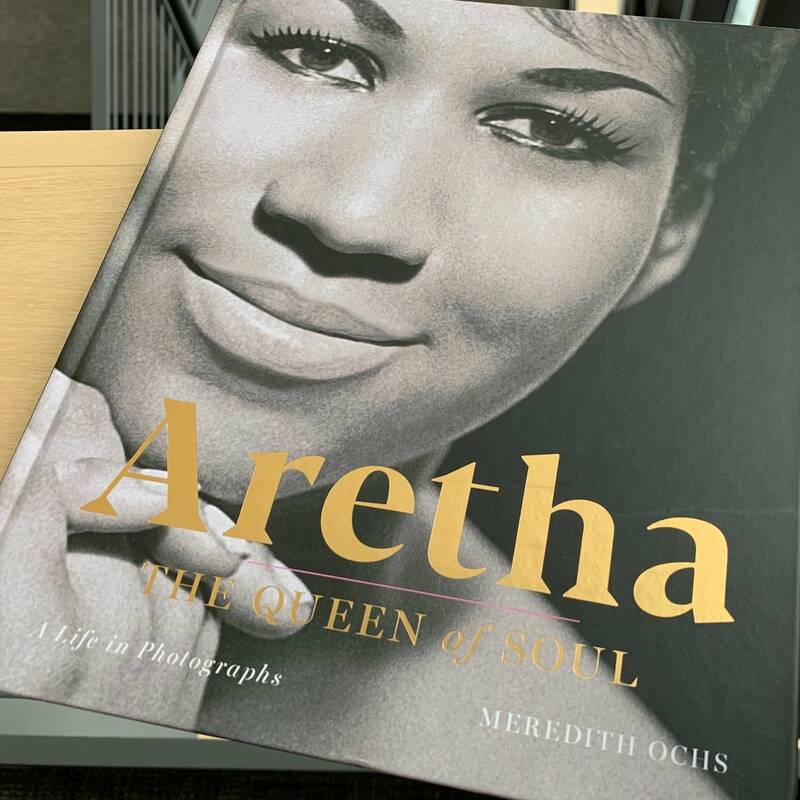 Taking stock of Aretha Franklin's incomparable legacy can be overwhelming...so why not start with Meredith Ochs's accessible, photo-heavy introduction to the Queen of Soul? 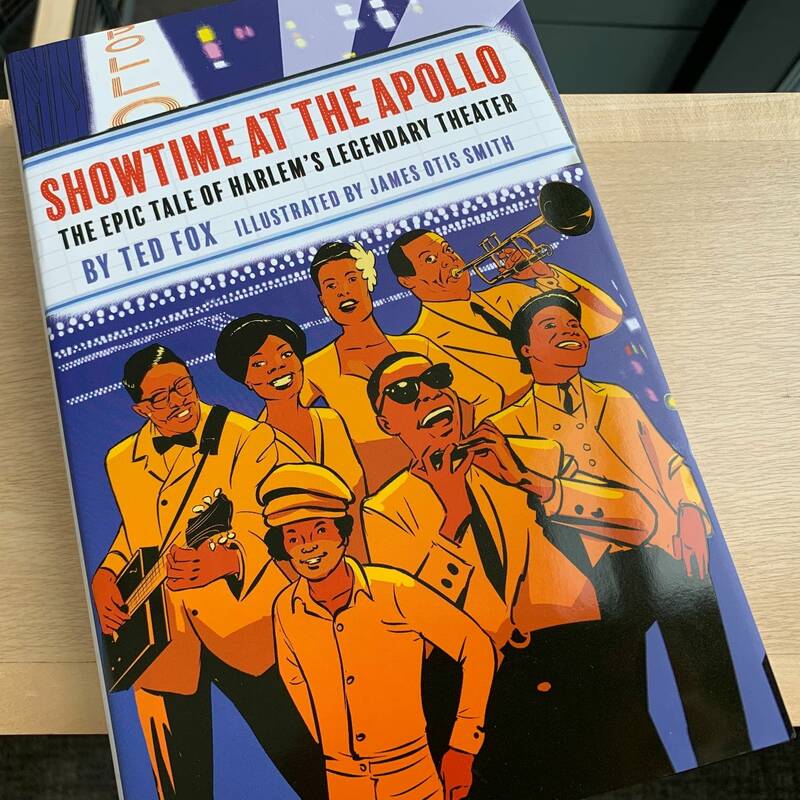 Ted Fox first published his history 'Showtime at the Apollo' in 1983. 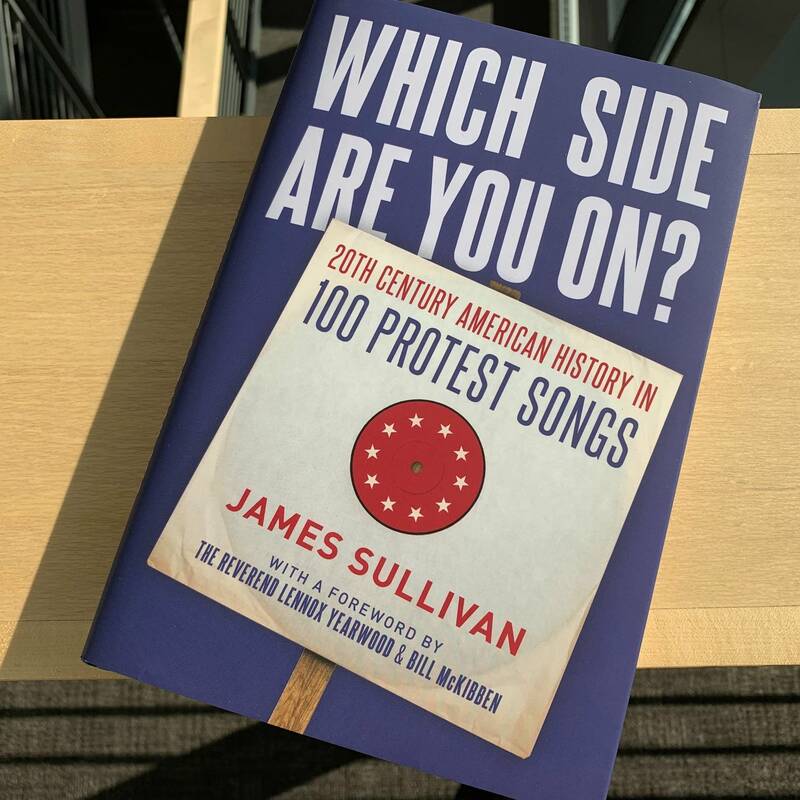 Now, to honor the historic theater's 85th anniversary, the book has been rewritten in graphic-novel format.